When you require termite control for your home in Oceanside, California, it’s understandable that you want the problem handled as soon as possible. However, it is important to take the time to find a company that has a reputation for providing long-lasting solutions, or you may find yourself back at square one a few weeks or months down the road. 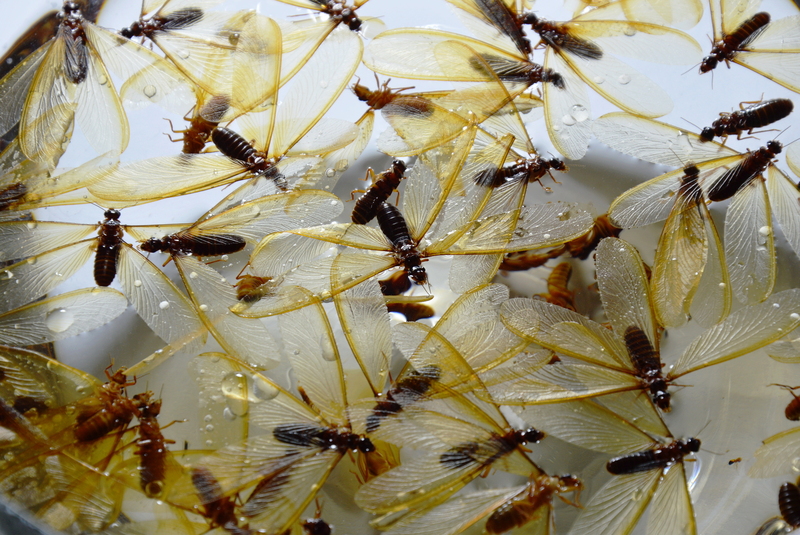 Kilter has served homeowners in Oceanside, CA, since 1991 and has earned a reputation for providing custom treatments that not only completely eradicate termites, but prevent infestations from recurring. This is partly thanks to the innovative extermination system that we use called KILGUARD, which eliminates both drywood and subterranean termites and is backed by a two-year warranty that covers treated areas. In addition to being more effective than traditional treatment methods, such as fumigation, it is also more convenient. Our service allows customers to remain in their homes throughout the entire process, preventing them from having to spend additional money on accommodations. If you’d like to learn more about the termite treatment plans we offer to homeowners in Oceanside, CA, contact Kilter Termite and Pest Control today.